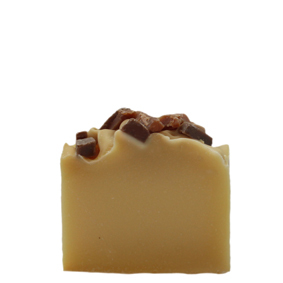 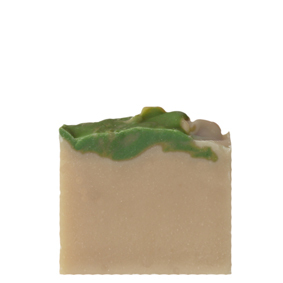 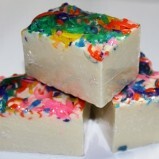 Goats Milk & Lemongrass Luxury Bar – 100% Organic Goats Milk plus real Lemongrass essential oil makes this luxury handmade soap almost good enough to eat. 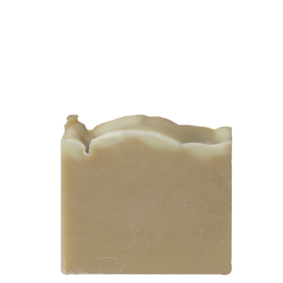 Our latest Goats Milk & Lemongrass Luxury Bar Soap has 100% Organic Goats Milk and real lemongrass essential oil to make this luxury handmade soap almost good enough to eat. 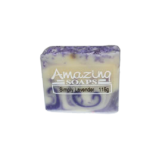 This soap is created utilising the properties from the Goats Milk, Lemongrass, and Australian oils like Australian Olive oil, so that it may help rejuvenate, nourish, and rehydrate your skin.